Although most iPhone owners would find it hard to turn down a free unlock – particularly when their carrier is offering them voluntarily and without charge – a dilemma may arise if one is forced to surrender a jailbreak in the process. 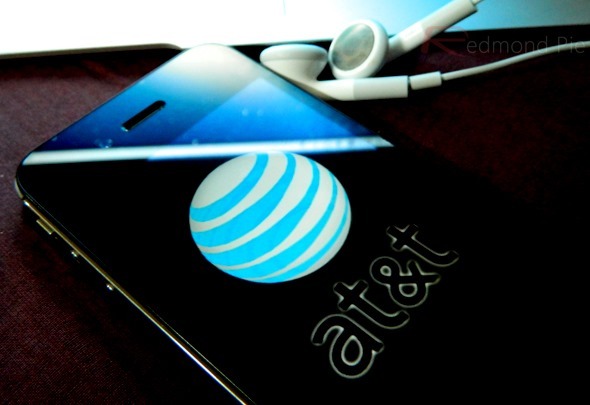 AT&T’s unlocking service, which came into effect earlier this month, involves restoring via iTunes – meaning those with jailbroken devices could lose out on a jailbreak depending on their device and firmware version. Step 1: Download Redsn0w for OS X or Windows and run (Windows users will need to run as Administrator). 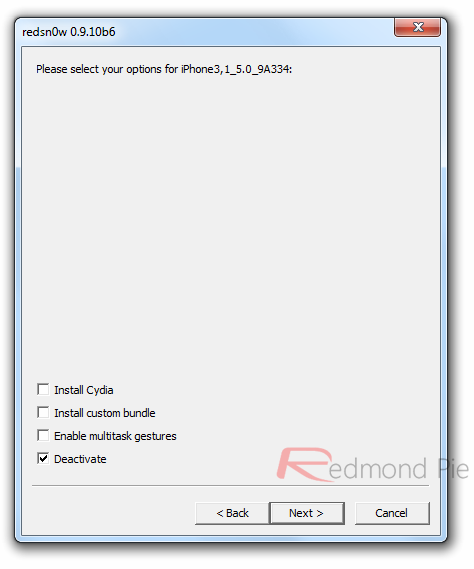 Step 2: Once you see the pane on your screen, select the Jailbreak option. Don’t worry, we won’t actually be jailbreaking here. Step 3: Follow the steps on screen to slip your device into DFU mode. Those of you having jailbroken a few times in the past should be in fairly familiar territory here. Step 4: At the next screen, un-check the Install Cydia option, and select Deactivate. Step 5: Connect your device via iTunes, and your device will need to activate as it did when you first purchased it. It’s important to remember that you should not connect via Wi-Fi – stick with the USB sync cable only. 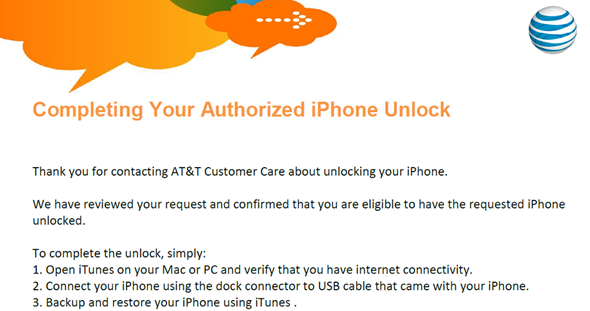 If your unlock is ready, your device will be unlocked upon activation – without the need to restore. The days when an Apple firmware could be downgraded by simply downloading and overwriting seem long gone. Apple tries extremely hard to prevent the jailbreak community from thriving, but thankfully, the Dev Teams involved remain resilient, and many of the key players in the jailbreak game are currently working towards a full jailbreak for the new iPad and the iOS 5.1 firmware. So, those of you unsure as to whether you would lose your jailbreak by unlocking, fret no more. Most of those having inquired to AT&T so far have been advised the wait is around three days, although a handful have been told the wait up to a week for the process to run its course. I have ՍΝᏞΟᏟΚinged my iphone 3G and 3GS with just google atttiphoneeuunlocking, I agree that just google atttiphoneeuunlockingis the best service for ՍΝᏞΟᏟΚing AT&T in the internet.